The idea of kids helping kids may not be new, but when it results in absolutely, adorable cuddly creatures, you can’t help but take extra notice. 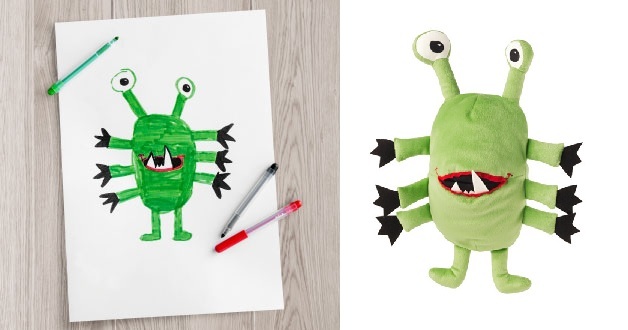 Last December, IKEA stores in more than 40 countries organized a drawing competition where children were invited to draw their dream soft toy. 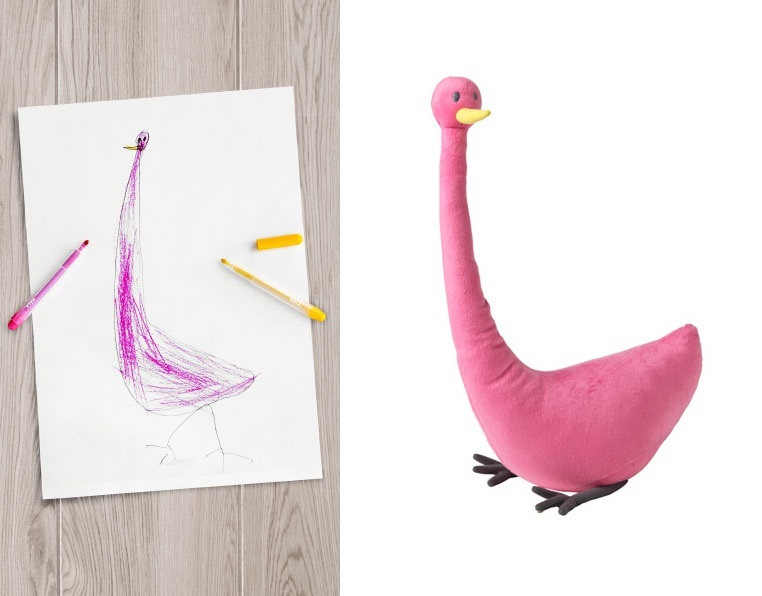 What happens when a child designs an IKEA product? 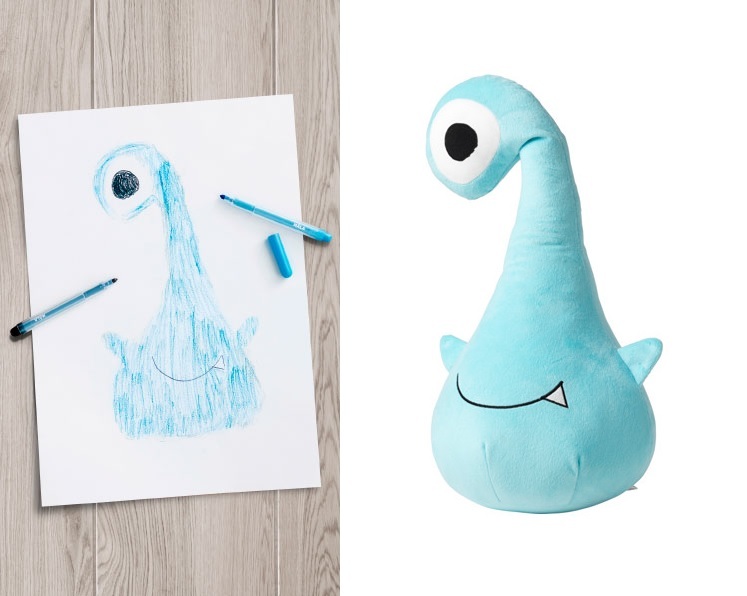 …This adorable SAGOSKATT series comes to life. For a limited time, you can take, one or all of ten winning drawings home. 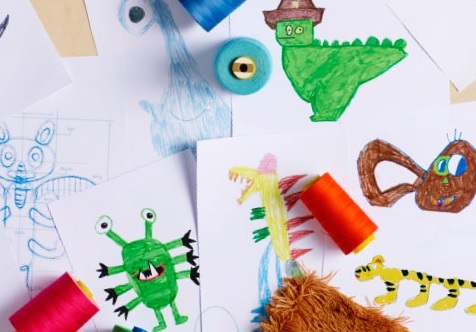 For over 13 years the soft toy for education campaign has raised nearly 77 million euros. The money has been spent in giving 11 million children living in poverty a better education. Now there’s holiday gifting that gives back. Buy good. Do good! Something I can totally get behind.